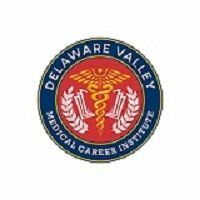 Delaware Valley Medical Career Institute - We provide quality education and training programs to those seeking a successful career in the medical industry. We provide quality education and training programs to those seeking a successful career in the medical industry. We provide quality education and training programs to those seeking a successful career in the medical industry. Whether you’ve always wanted to be in the medical field, you’re switching careers, in-between jobs, or you’re new to the job market, our medical assistant training program guides you on the direct path to an in-demand, well-paid career. Our state-of-the-art facility combined with highly experienced instructors provides our students with a comprehensive program and career placement services geared towards their success.